This is our first session of the season. Mark Ross is returning as our omniscient Dungeon Master. Our players are the returning Samantha Safin, Brian Kwong and John Graf. Joining them are Squire Kershner and Rebe de la Paz. 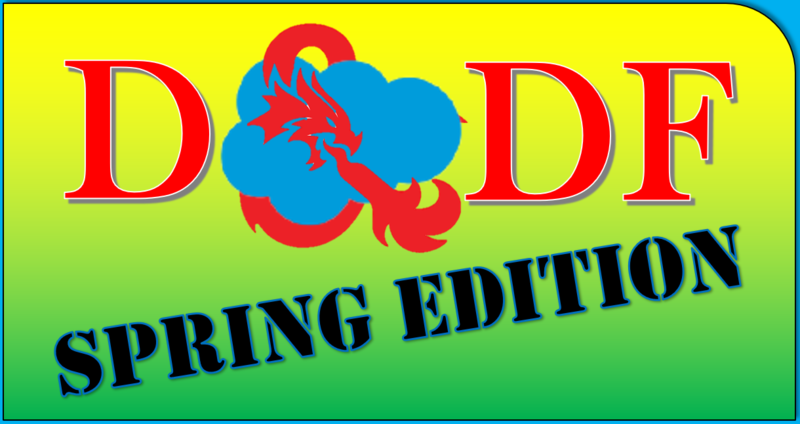 Make sure to check out our dedicated DnDF website.